Ryan Farrag believes his desire as much as his experience will prove key to relieving Sunny Edwards of the WBO European super-flyweight title on Friday night – live on BoxNation. The pair have been trading insults ahead of their clash at York Hall; the headline act of a stacked card that also includes world-ranked Michael McKinson against Sam McNess, elite Kazakh amateurs Sultan Zaurbek and Azhbenov Nurtas, Johnny Coyle and more. 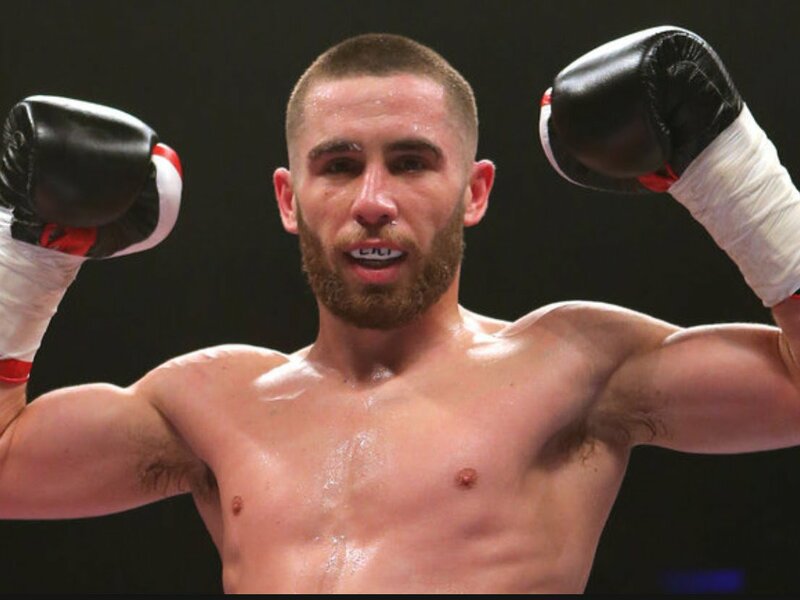 Unbeaten Edwards (8-0-KO3) has already expressed his doubts over Farrag’s quality but as fight week kicks off, the Liverpudlian has outlined plans to prove his foe emphatically wrong. Farrag said: “If I win this fight, it’ll boost my career back to where it was before my losses. Hopefully that means fighting for a world title. After this, I’m sure Sunny will get chances too – with him, losing won’t be a big problem. “Since my defeat to Ryan Burnett, who’s now a unified world champion, I haven’t had the opportunity to box a well-ranked fighter. “When it comes to Sunny’s achievements, I don’t know much about them. I know he’s won a European title and that’s great but I had never heard of the guy he won the title off. It’s hard to give him credit when I don’t know much about him. “Regardless, it’s amazing to be headlining a bill at York Hall. It’s such a prestigious venue and so many great boxers have fought there over the years. I lost there as an amateur so it’ll be nice to lay that to rest and leave with a win this time.